Strawberry & Spring sweets : Happy Aging & Beautiful Anti Aging loving. 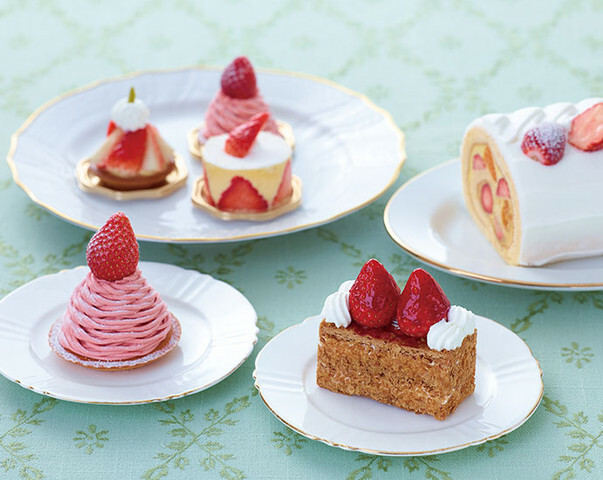 Patisserie KIHACHI , 6 new Strawberry Sweets the March 2 ( wed ) will release. 3 kinds of strawberries " Akai Shizuku " " Kirabi incense " " Tochiotome " mini size of the cake set that compared eating the " 3 types of Strawberry eat than BOX ". And Season of strawberries can enjoy Napoleon pies and Mont Blanc , such as ornate roll cake of strawberry and citrus. 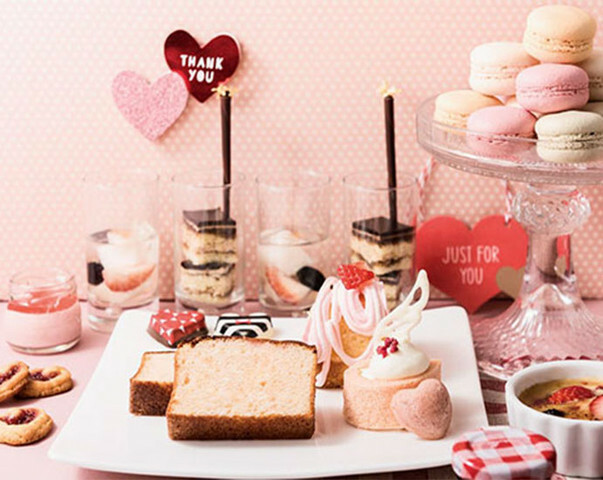 The Hankyu Hotel International , will be held from the spring of sweets buffet March 1st (Tue).